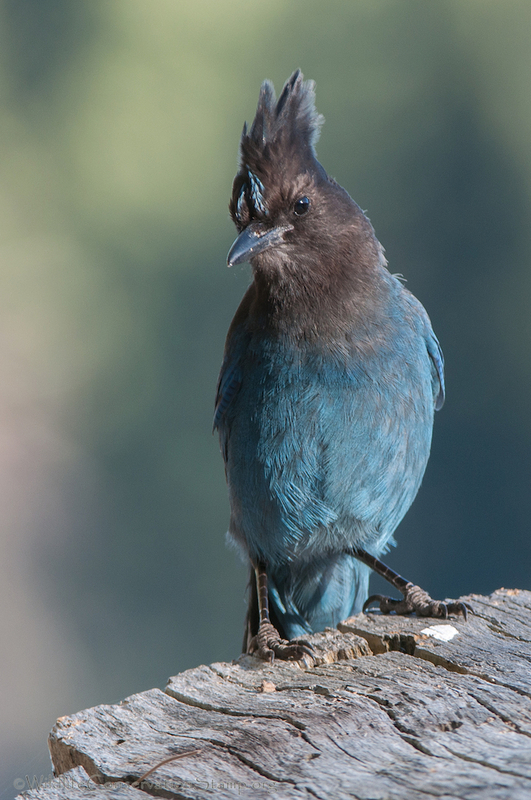 One of the best things about our annual Lassen Park campout is that we get to see several species of birds that are rarely, if ever, seen in the Sacramento Valley. Many of those species also nest in the park. 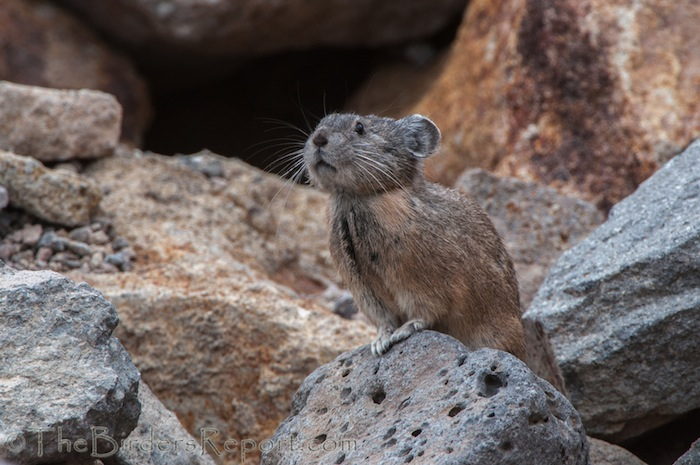 According to their website, Lassen Volcanic National Park provides habitat for approximately 216 species of birds in which 96 have been known to actually breed in the park. 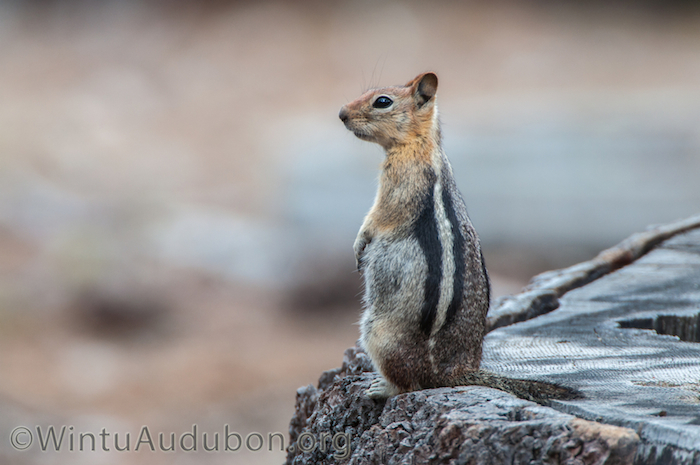 For those of you that have never been to Lassen Volcanic National Park, I thought I would post some photos I have taken inside the park of some of the bird and animal species we may encounter during our annual campout. One of my favorite species is the Water Ouzel, more commonly known now as the American Dipper (Cinclus mexicanus). 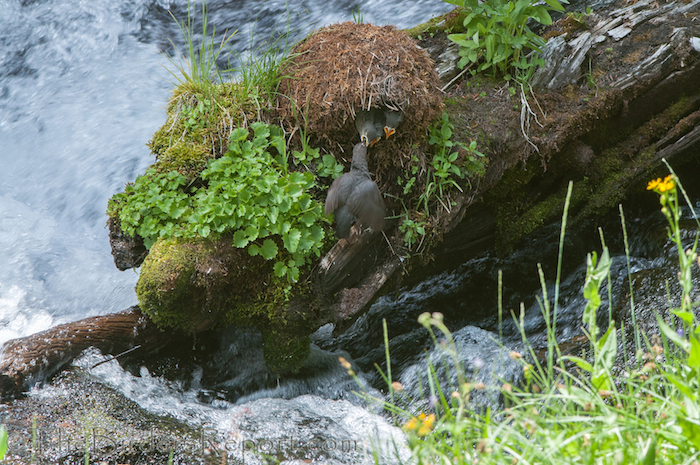 This is a photo I took at King’s Creek picnic area of an adult feeding its nestlings. Click on photos for full sized images. and a short video of the nestlings begging for food and being fed. 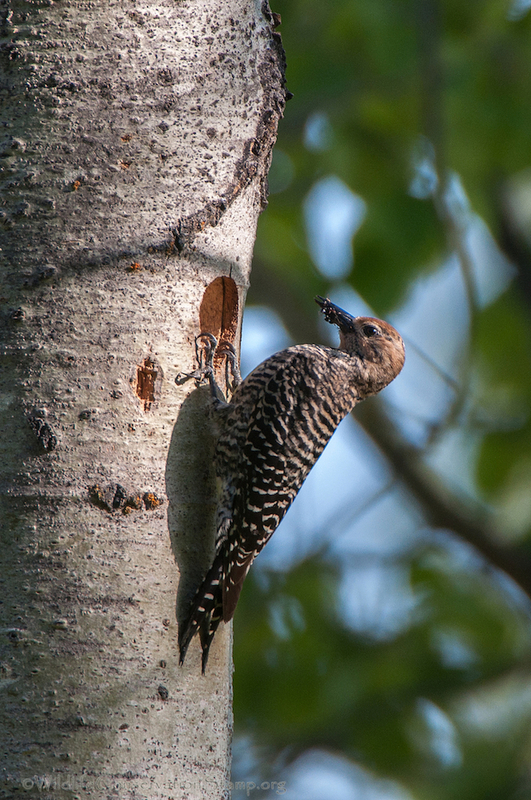 Of course, LVNP has a great variety of woodpeckers on their bird list, eight of them known to nest in the area, including the White-headed Woodpecker (Picoides albolarvatus.) This is a male with some treats for the youngsters. and a short video of the adults feeding the nestling and drumming. 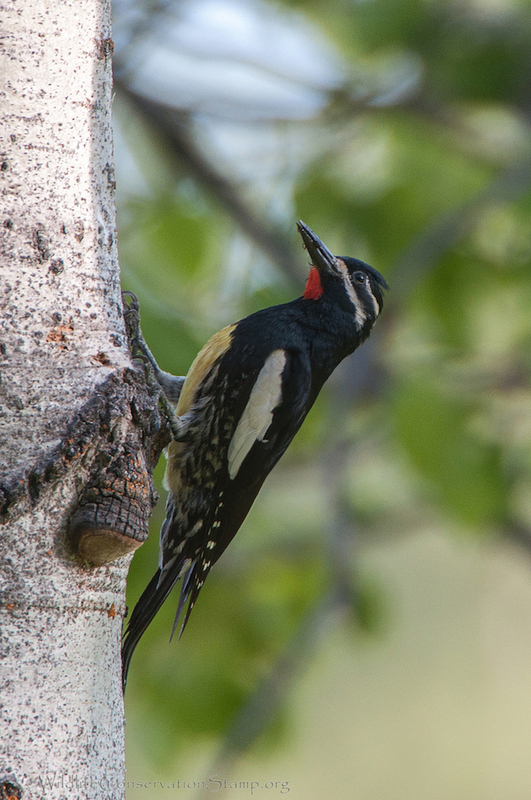 We will hopefully see the rare Black-backed Woodpecker (Picoides arcticus) as well. and maybe hear it drum! 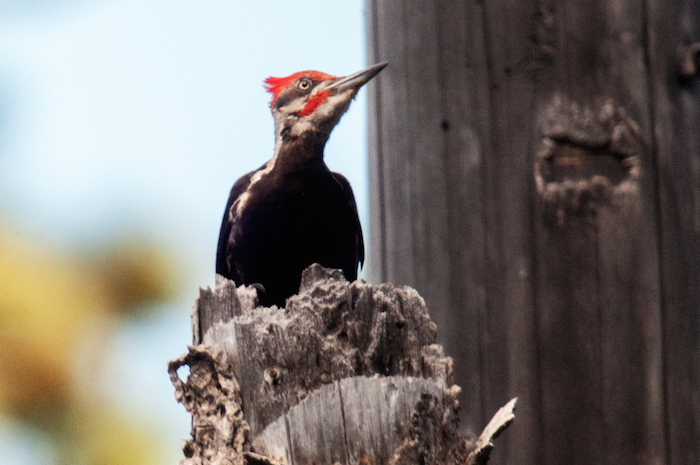 There are Pileated Woodpeckers (Dryocopus pileatus) that hang out just adjacent to our campground in an old burn. And Red-breasted Sapsuckers (Sphyrapicus ruber) are common. and the not as recognizable female. 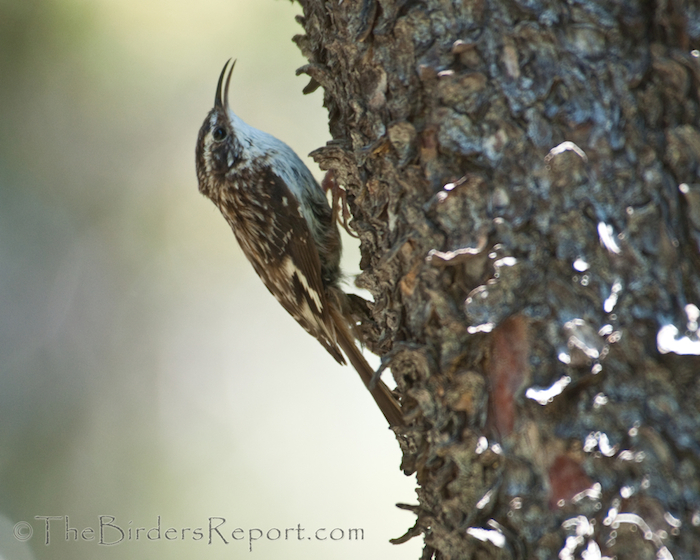 This is a video of the nesting activity of a pair of Brown Creepers at Summit Lake. 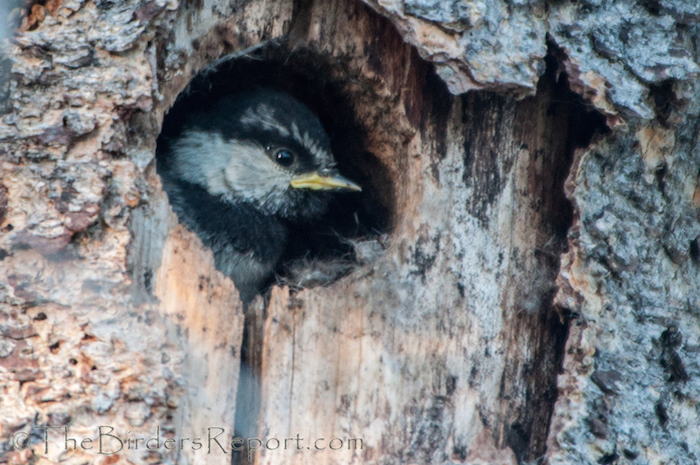 Their nest is concealed in the narrow space behind loose bark on a tree. 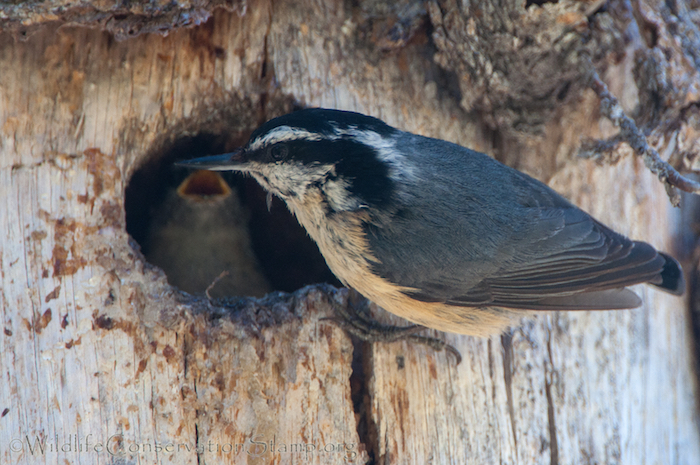 Mountain Chickadees (Poecile sclateri) are one of the many secondary cavity nesters at the park. This is a nestling waiting to be fed at Hat Lake. 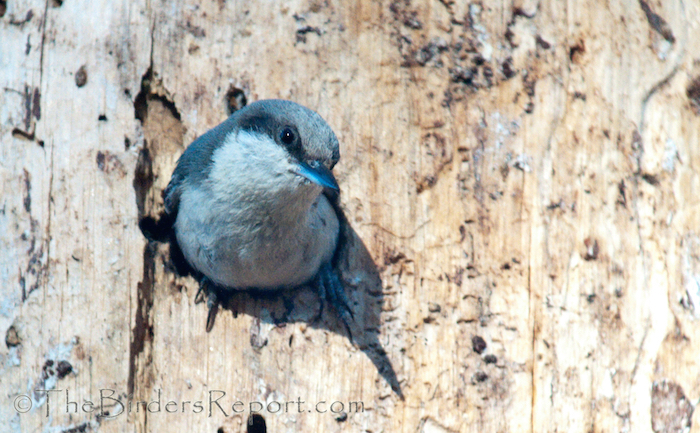 Also seen at Hat Creek, Red-breasted Nuthatches (Sitta canadensis) tending their nestlings. and the Bufflehead (Bucephala albeola). Lassen Volcanic National Park is one of the few places that this incredible cavity nesting duck breeds in Northern California. 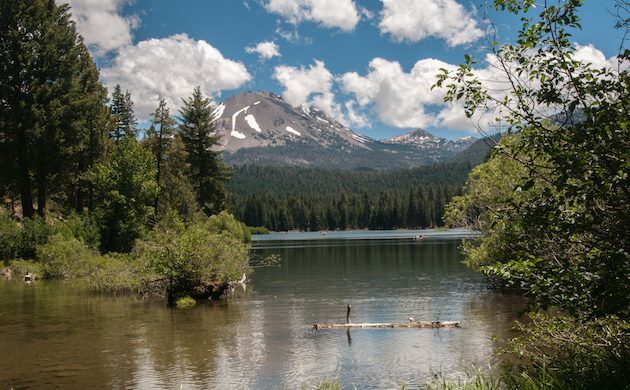 This is a video of a female Bufflehead searching Manzanita Lake for a cavity to nest in for the following nesting season. She is in a snag, at least forty feet up! American Coots (Fulica americana) raise their young at the park also. 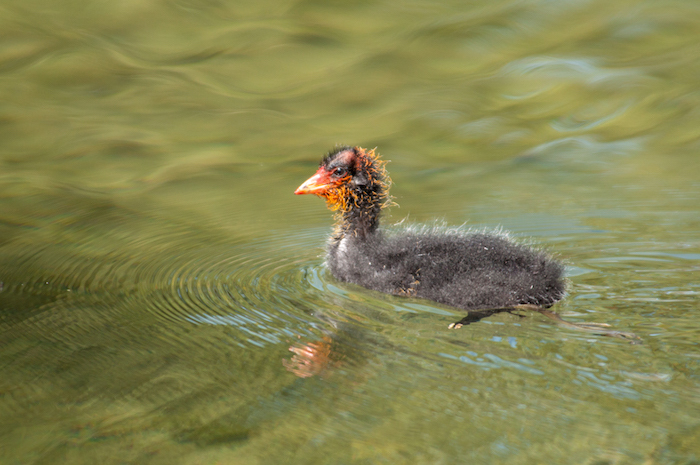 If you have never seen a American Coot chick, Manzanita Lake is a good spot to find them. 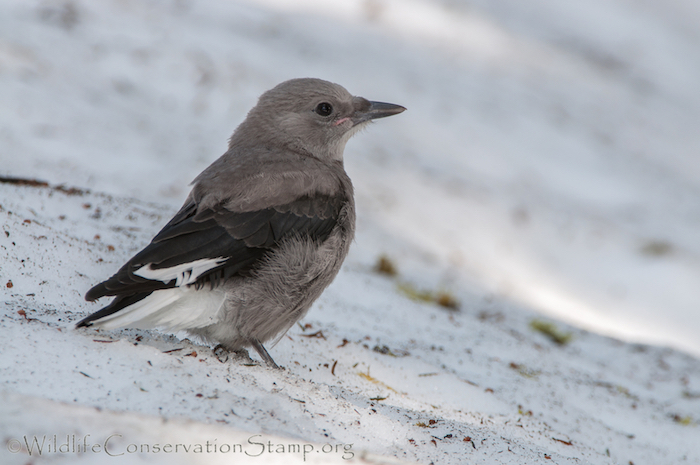 Since we’re checking out the youngsters of the park, I found this juvenile Clark’s Nutcracker (Nucifraga columbiana) at Bumpass Hell. Note the remaining flesh colored gape below the eye at the corner of the beak. But if you are really lucky, you might find a young Spotted Sandpiper (Actitis macularius) at Hat Lake! 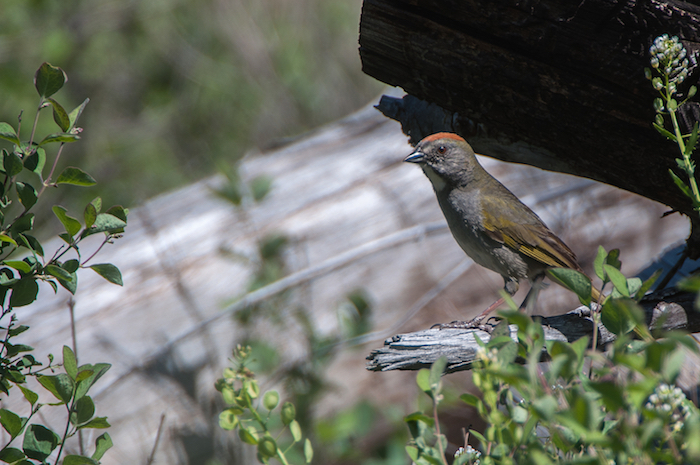 Or a Green-tailed Towhee (Pipilo maculatus) that also nests here. 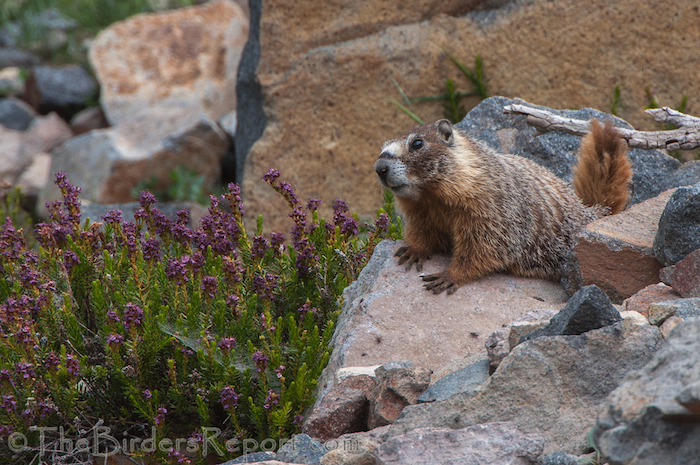 and the Yellow-bellied Marmot (Marmota flaviventris). 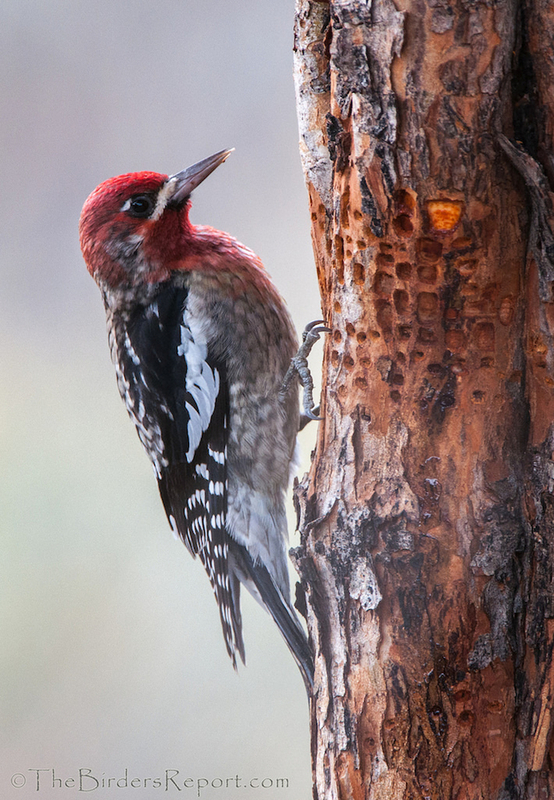 Outstanding photography, and so many woodpeckers! 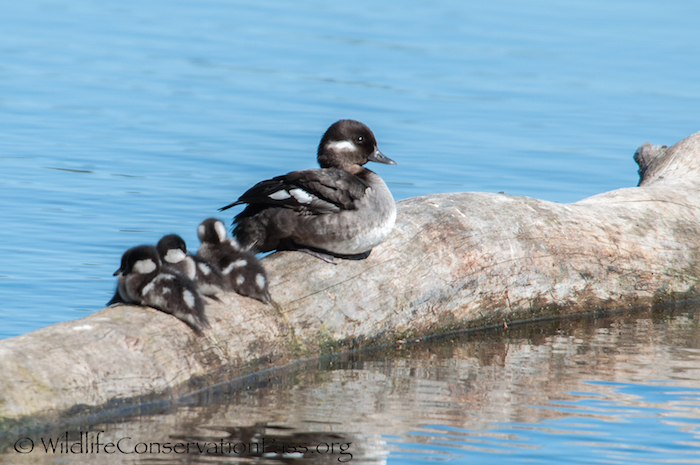 I was very surprised to learn that not all Buffleheads head north to Canada or Alaska to breed. Thank you! Thank you Wendy! It is interesting, when you look at the Bufflehead range map you see a small spot where they occur year round. Lassen Park is within that area. Man, what a super cool place to camp out! One of my favorite spots in California! Wow!! Now I really need to go find myself a foraging Common Sandpiper here in Germany. That is one cute bundle of awesomeness. 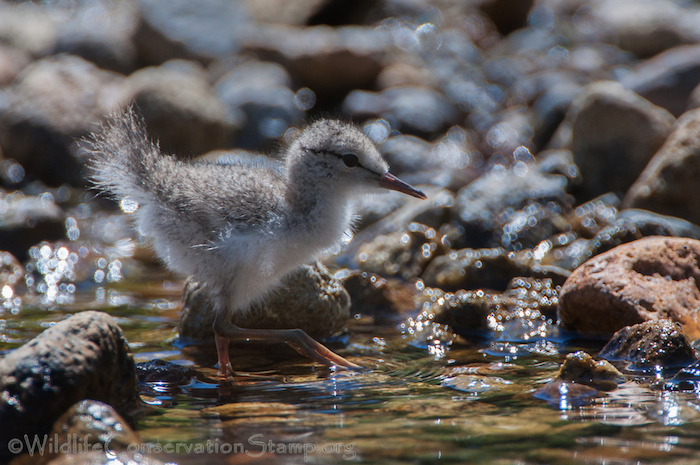 …a foraging BABY Common Sandpiper, of course. Well of course! Cuter than a box of baby ducks! Photos and videos are stunning, Larry. 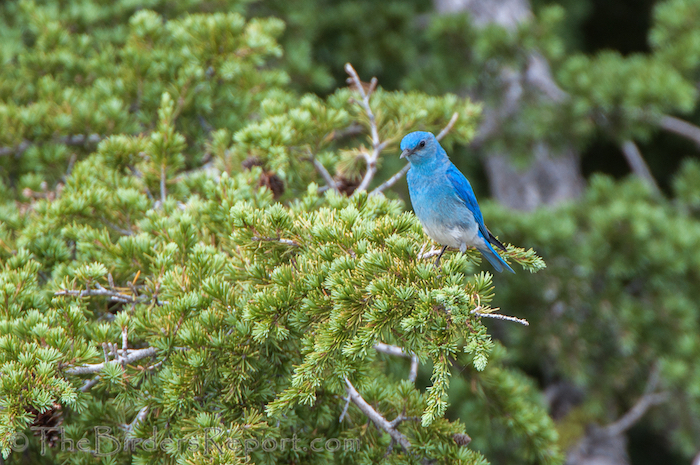 Thanks so much for sharing this effort, which I’ve shared with several birder friends. At Kirkwood CA at the moment, so not far from Lassen Volcanic NP. 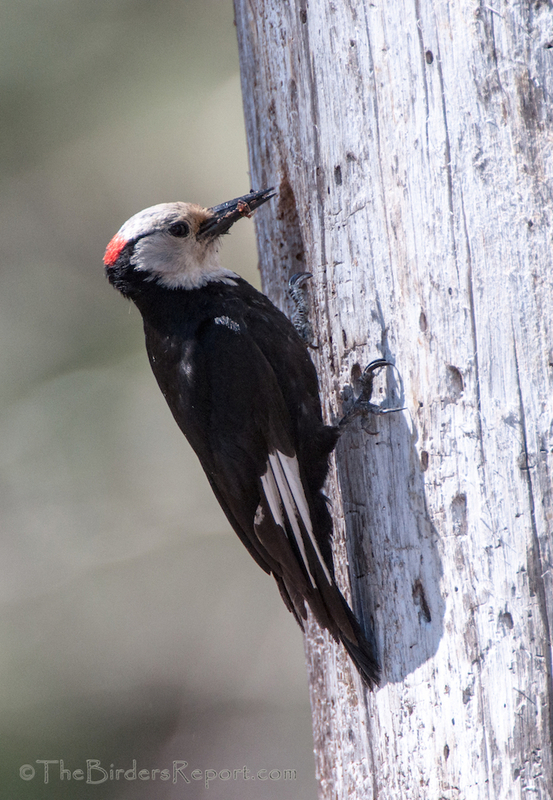 Usually see Black-backed Woodpeckers here, but not this time. Cheers. Thank you for sharing my post Mark. It’s a great place to bird. 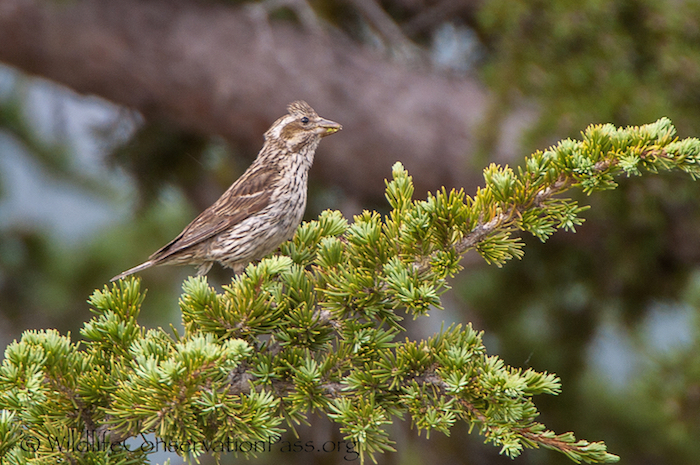 The one species I still haven’t gotten to see there is the Gray-crowned Rosy-finch, which also nests there. 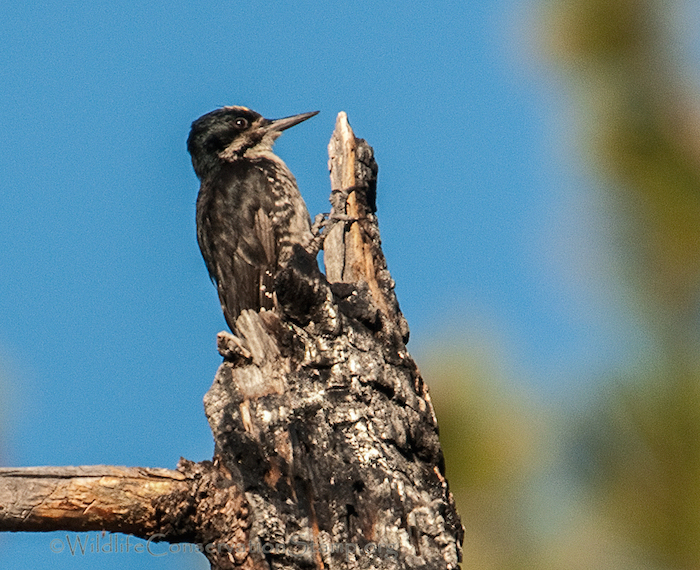 We were in Lassen last summer and found lots of Black-backed Woodpeckers in the recently burned areas on the Twin Lakes loop trail that starts from Summit Lake. 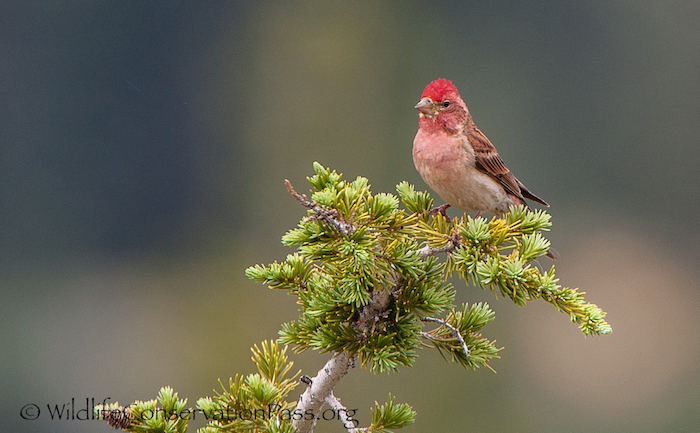 Also hiked up to Mount Lassen twice, but never found the Rosy-finches… Did find them later on near Alpine Meadows, Lake Tahoe. Good luck, and hope you come up with more of those marvelous shots!